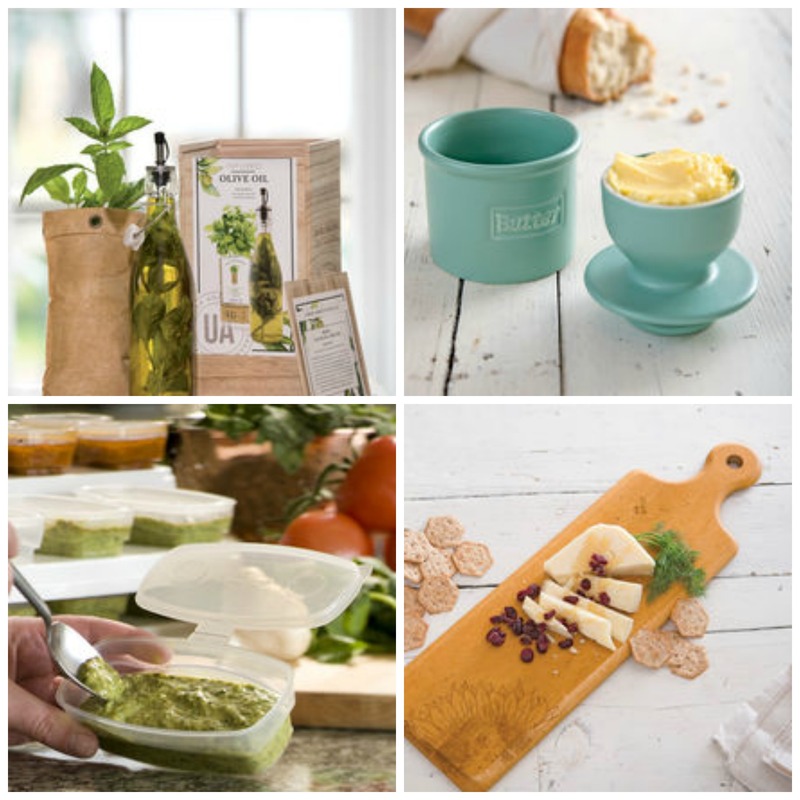 Check out the Home & Kitchen Outlet at Gardener's Supply. This fun and unique site is dedicated to planting seeds of knowledge and inspiration in the hearts of gardeners and home everywhere. Plus, they donate 8% of their profits to home and garden improvement programs. But apart from all that good stuff, their Home & Kitchen Outlet has great deals. Check them out here. As growing season approaches, spend some time preparing your soil for tomatoes, vegetables, and other crops. The dirt is to be their home. You can help make it as welcoming as possible. 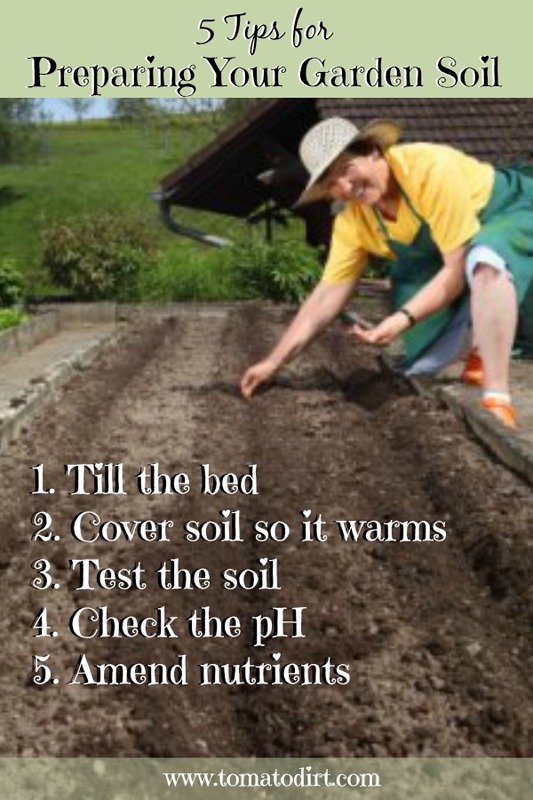 Begin preparing your soil by cultivating the bed 8-10 inches deep with a garden spade or tiller/cultivator. Tomatoes like warm soil. 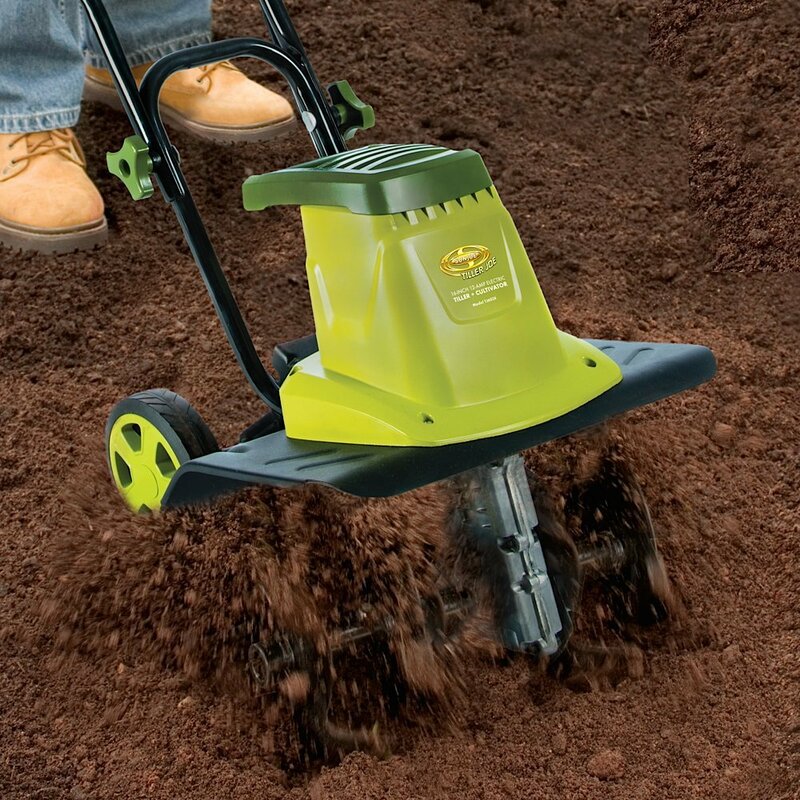 Even if air temperatures start to heat up in the spring, it takes the dirt awhile to catch up. 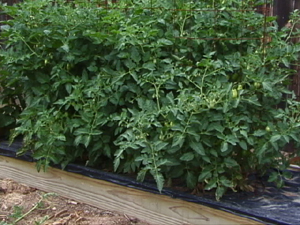 You can help prevent transplant shock by covering your tomato plot with sheets of black plastic, which absorbs heat from the sun and accelerates the warming process. 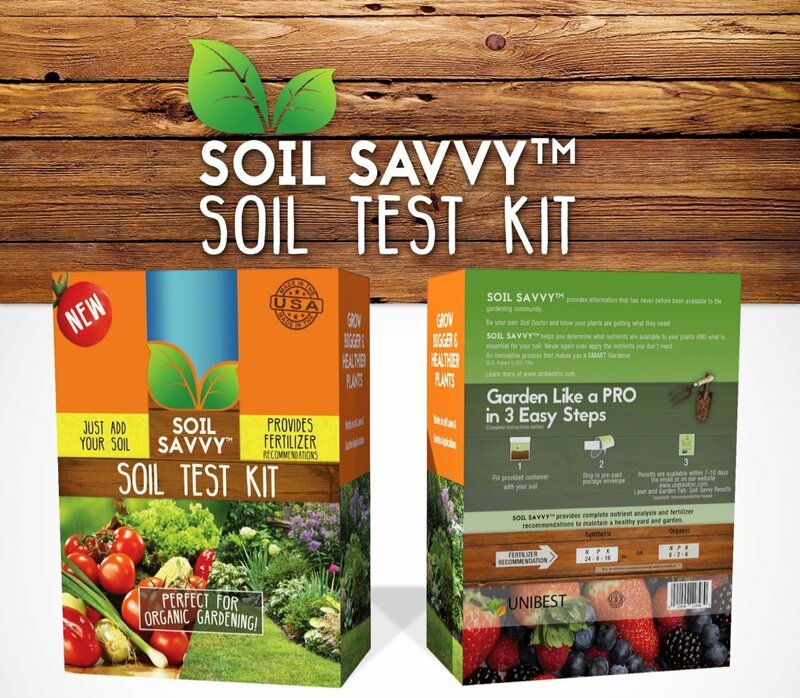 Take a simple soil test of your soil to know how to amend it. Tomatoes grow best in slightly acidic soil with a pH level between 6.0 and 7.0 - optimum is between 6.5 and 7.0. If your soil's pH isn't within that range, make proper adjustments. Check soil test results for an even balance between nitrogen, phosphorus, and potassium, all necessary for strong tomato production. Evaluating nutrients will go a long way in preparing your soil because you will know what you need to add. Get more helpful details about preparing your vegetable garden soil - plus check out more tips for preparing your garden on our Pinterest board. 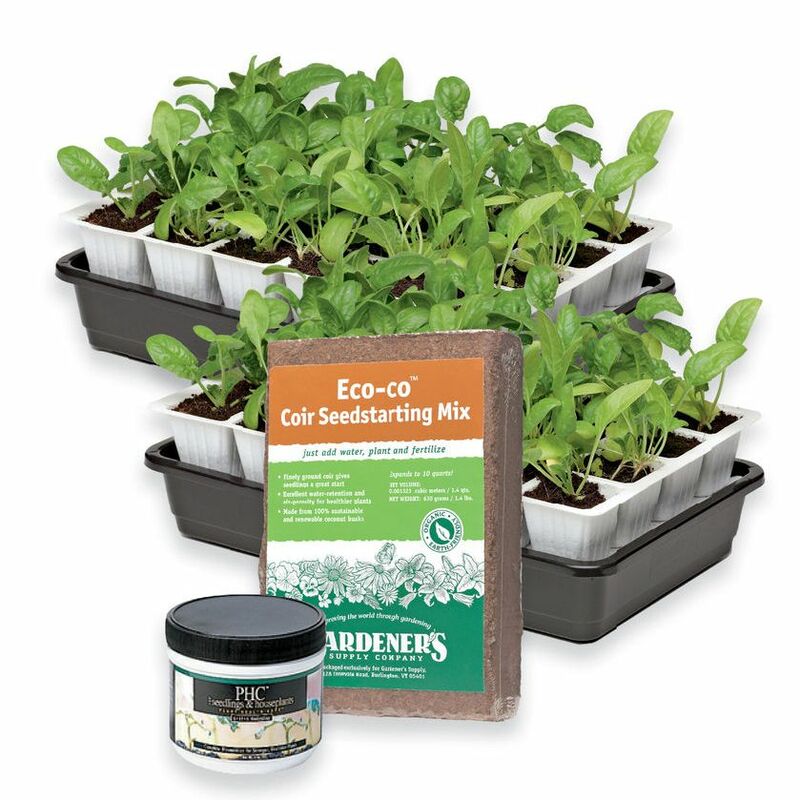 Deep-root growing kits … quick start seed kits … special potting mixes. Yep, there's a kit for that! We love how you can get replacement parts for seed starting trays, too. Our good friends at Gardener's Supply have all kinds of seed starting gear and will answer your questions, too. 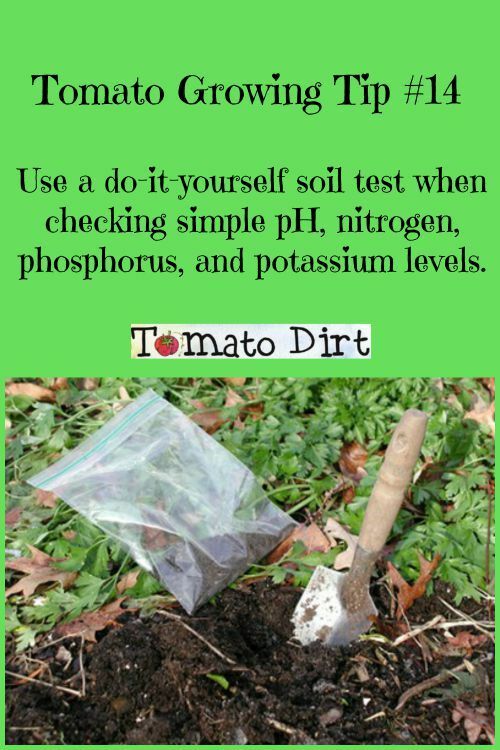 Tomato Growing Tip: Use a DIY Soil Test Kit - It's Easy!